1. I love Nuun. I know you love Nuun. 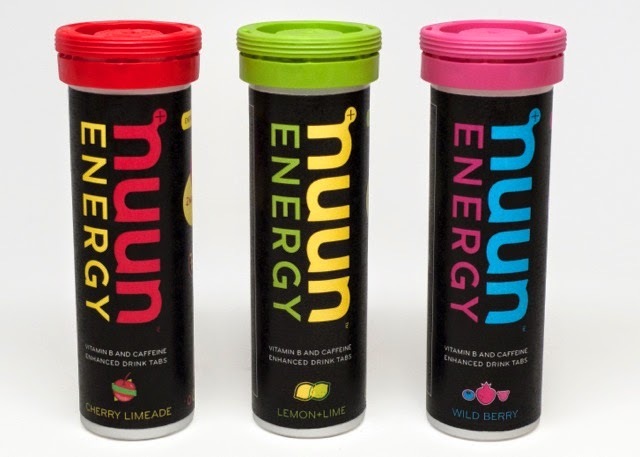 So, I am giving away some Nuun Energy on my blog. 2. Lindsay at Fit and Awesome is giving away a fitness prize package as pictured here. 3. 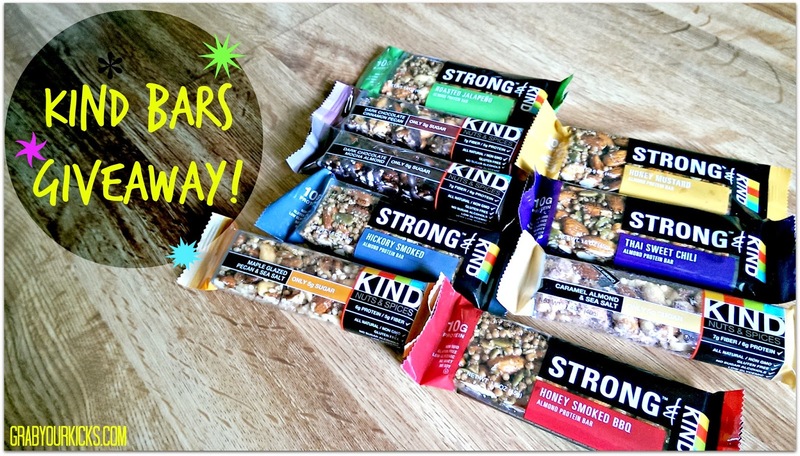 Nikki at Grab your Kicks is giving away the ever popular and super tasty KIND bars! 4. 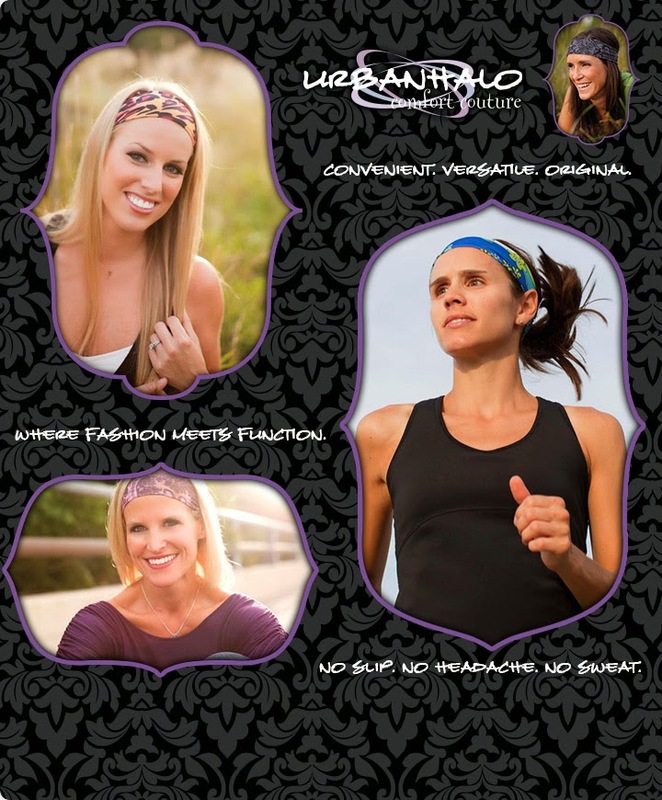 Sami at Go Go Mountain Girl is giving away an Urban Halo Headband! 5. 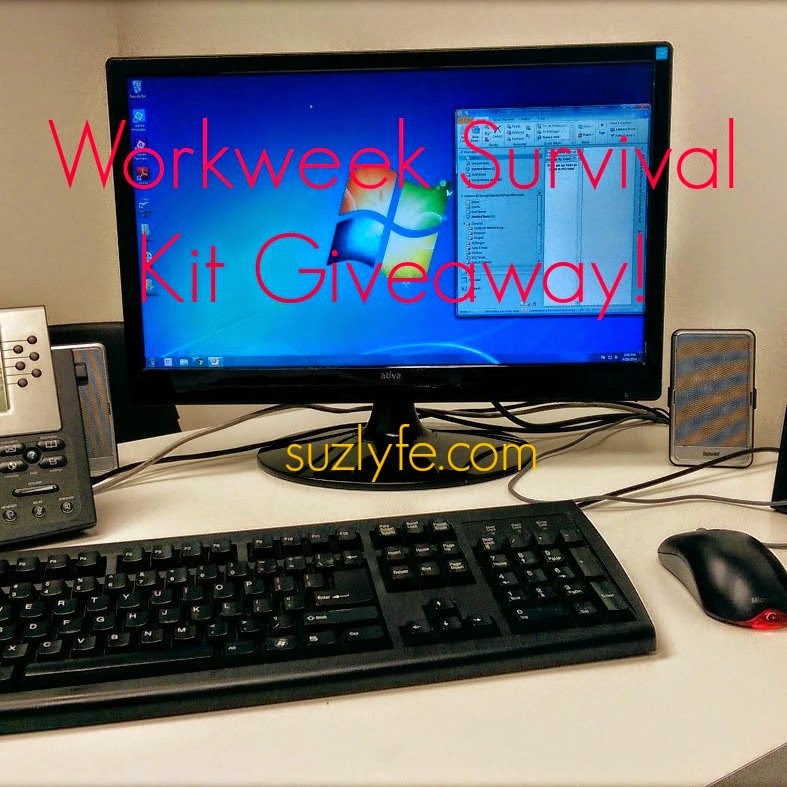 Susie at Suz Lyfe is celebrating a new job with a huge Chicago inspired prize package giveaway! 6. 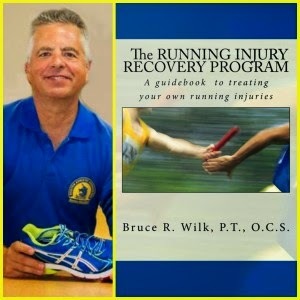 Patty at No Guilt Life is giving away The Running Injury Recovery Program. Haven't we all needed this at some point?? Enter to win here and read her review. 7. 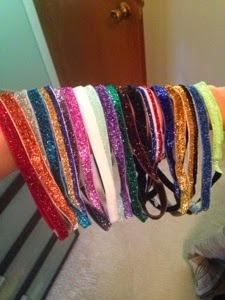 Steffany at Run Steff Run is giving away a thin and wide headband from Sparkly Soul, Inc.
8. My friend Ryan at Real Run Ryan has 3 giveaways going on right now. The first is for delicious Pro Bars. Enter to win those here. 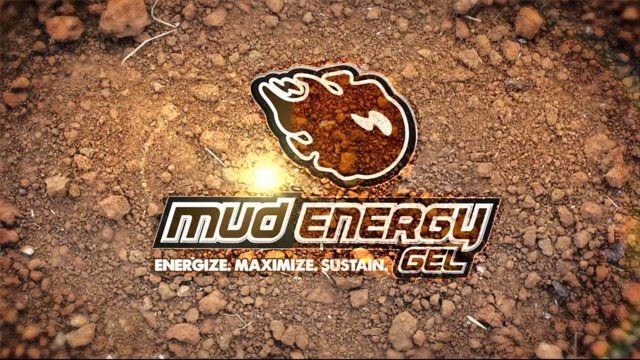 He also has a giveaway going for Mud Energy gels. 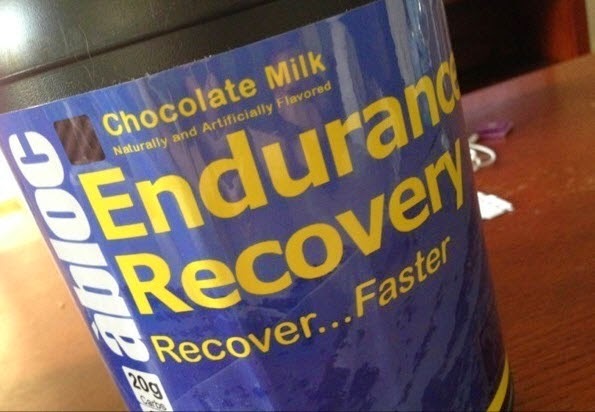 And finally, a Giveaway for Abloc Endurance Recovery Drink. 9. 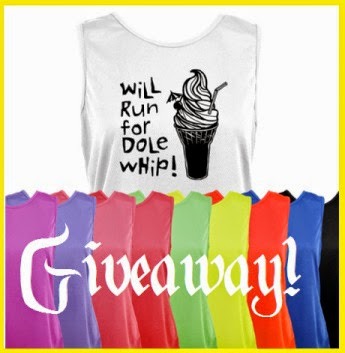 Becky at Disney in your Day is giving away a "Will Run for Dole Whip" shirt perfect for your next Disney race! 10. Erica at Erica Finds has THREE giveaways for you this week! 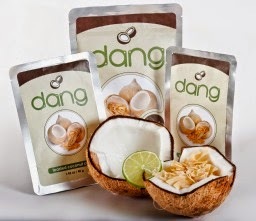 First, Dang Coconut Chips. Hurry, this one ends TODAY! She is also giving away BANDI belt or 2 headbands, a caricature and print from I Love to Run.org or a Bottlebark foam roller/water bottle combo. 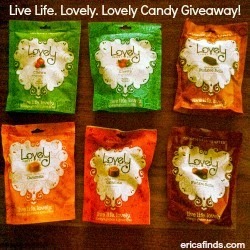 Finally, she is also giving away all natural candy from the Lovely Candy Co.
11. Sharon at Mommy Runs It is giving away 2 prizes this week too. The first is for a $35 gift card to Road ID. Safety First! 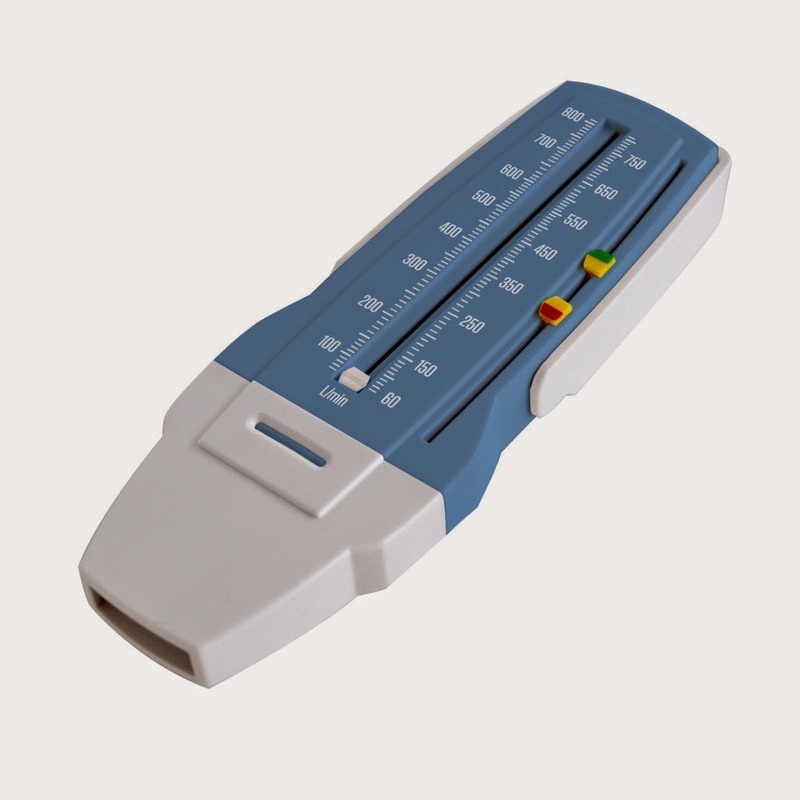 She is also giving away a peak flow meter to those of you who run with asthma. 12. 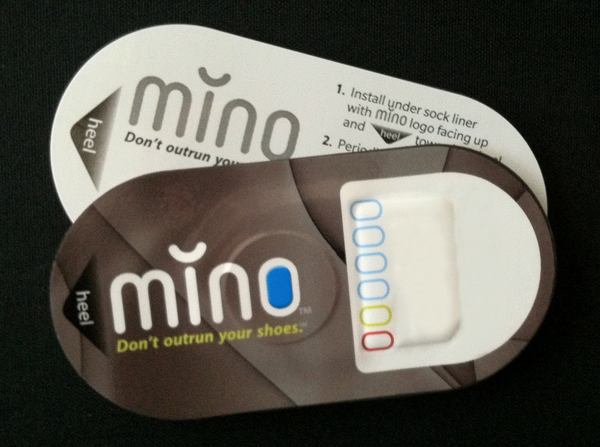 Deborah at Confessions of a Mother Runner is giving away a Mino. This is a really cool product you stick in your shoe and it tells you when to replace your shoes. 13. 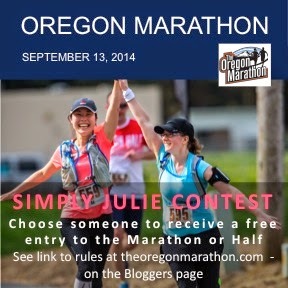 Julie at Life Simply with Julie is giving away an entry to the Oregon Marathon! How cool is that? 14. 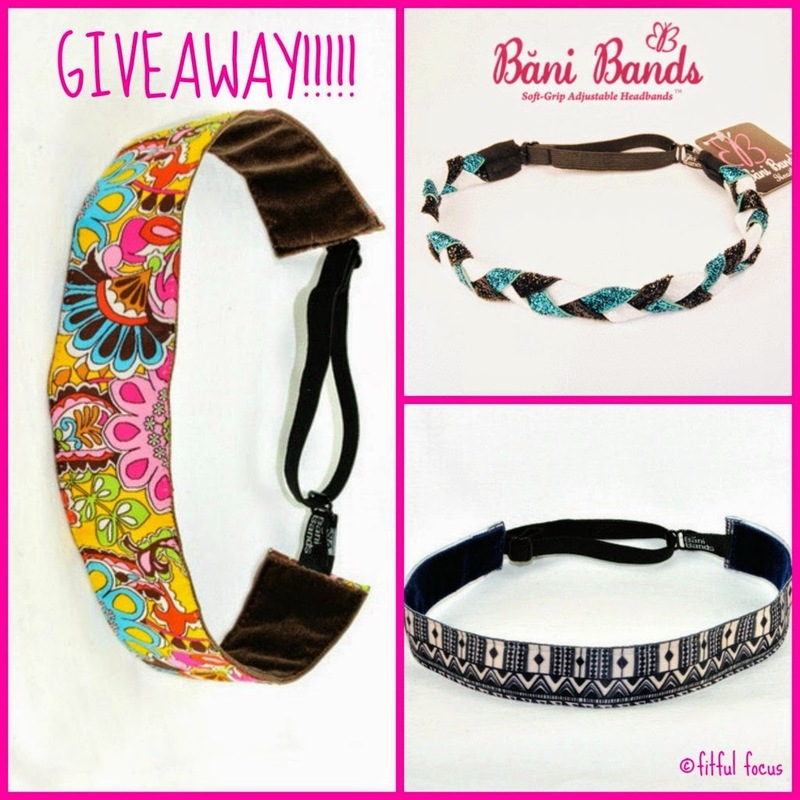 And finally, Nicole at a Fitful Focus is giving away Bani Bands! Well, there you go. 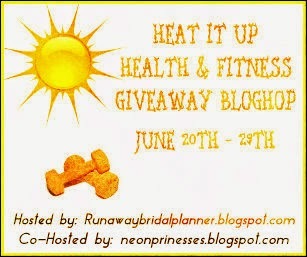 14 bloggers, 19 amazing giveaways! Which ones will you enter? Come back here and let me know if you win! Great giveaways as usual thanks for including me! Another great set of giveaways! THANKS! Love these. And I really love the Will Run for Dole Whip shirt.